Cello + Laptop is an experimental ensemble exploring the sound dialogues between classical instrumentation with electronic sound. The project was born in Valencia (Spain) and consists in a series of experimental compositions mixing the ambient sonorities of Mensa project and the textures and acoustic of the cello. Produced and arranged by Sara Galán and Edu Comelles. 2010. 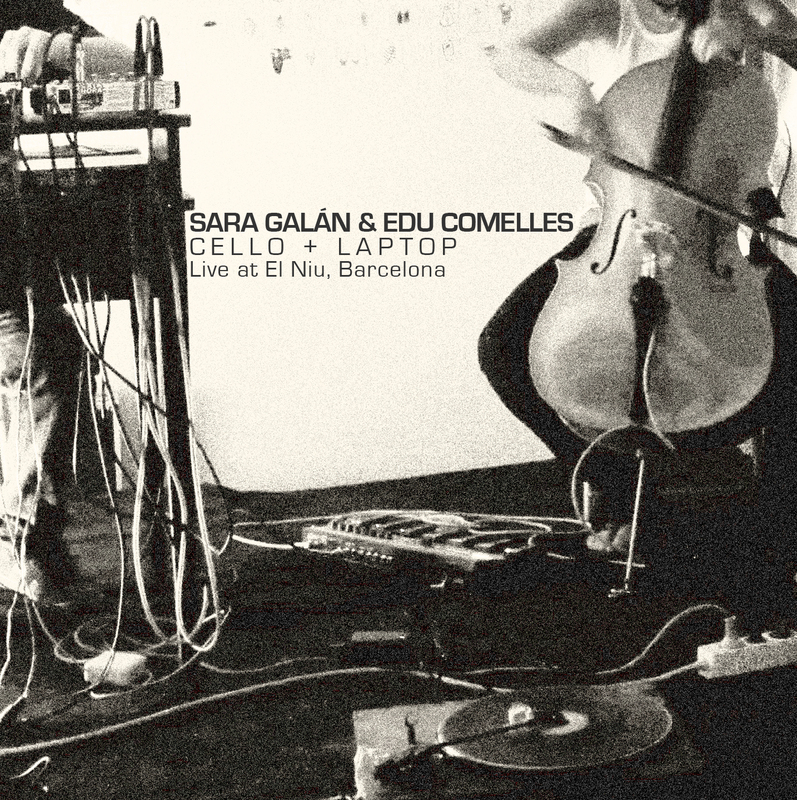 The following release is a live recording done at El Niu in Barcelona the past 3th of December 2010. Live at El Niu, Barcelona by Sara Galán, Edu Comelles is licensed under a Creative Commons Reconocimiento-NoComercial-CompartirIgual 3.0 Unported License. Based on a work at www.archive.org. Permissions beyond the scope of this license may be available at http://www.audiotalaia.net.